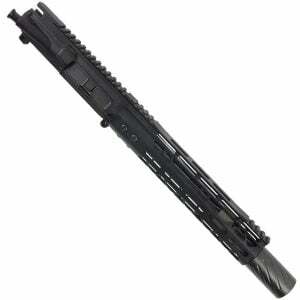 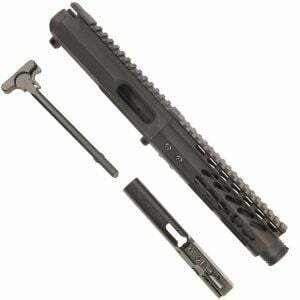 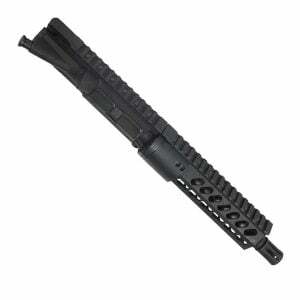 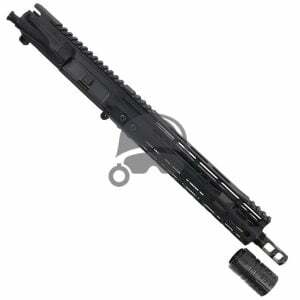 We strive to have the best AR-15 Parts and AR15 Upper Receivers at the best price. 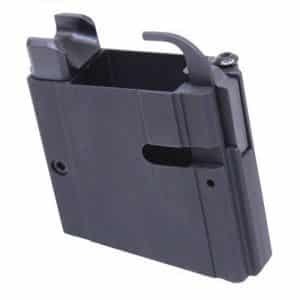 Everything we use is 100% USA Made. 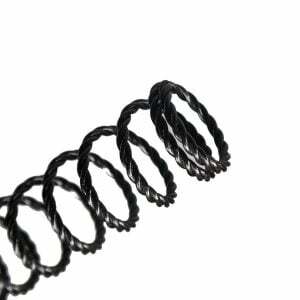 Almost everything we carry is locally sourced and manufacture right here in Arizona. 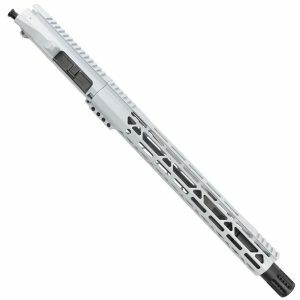 We have and extensive AR15 parts and Accessories as well as all calibers of AR15 uppers such as 5.56/.223, 6.5 grendel uppers, 9mm uppers, and 300 blackout uppers, and 224 Valkyrie. 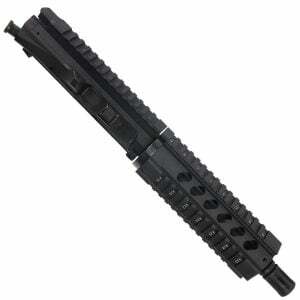 We also have the larger caliber AR-15 uppers as well. 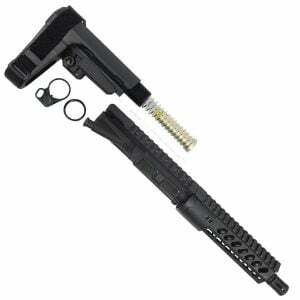 The DPMS style AR 308 uppers and the AR 6.5 creedmoor uppers. 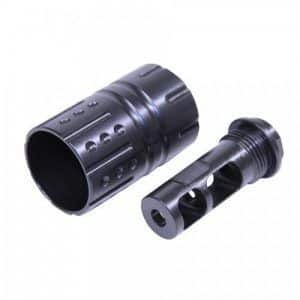 Don’t forget to check out our large supply of BCGs, AR pistol Grips, Gas Tubes, Gas Blocks, muzzle devices, and AR-15 upper and lower parts. 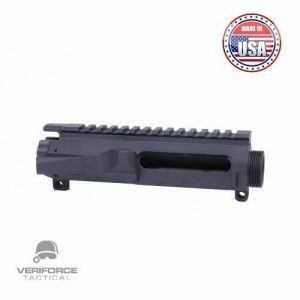 We try to have a little of everything for your AR15 here at Veriforce Tactical with the fastest shipping with almost all orders shipped same or next business day.